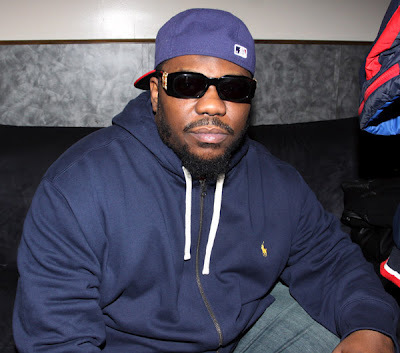 Rapper Beanie Sigel has confirmed today that he is releasing a brand new effort, entitled This Time, before he starts his two-year jail sentence on September 12. The artist has been sentenced to time for failing to file $728,000 in federal income taxes from 1999-2005. Sigel will drop This Time on August 28 in a distribution deal through EMI. He plans on releasing his new single “The Reunion” sometime next week as well so be sure to keep an eye out for that here on Under The Gun Review.